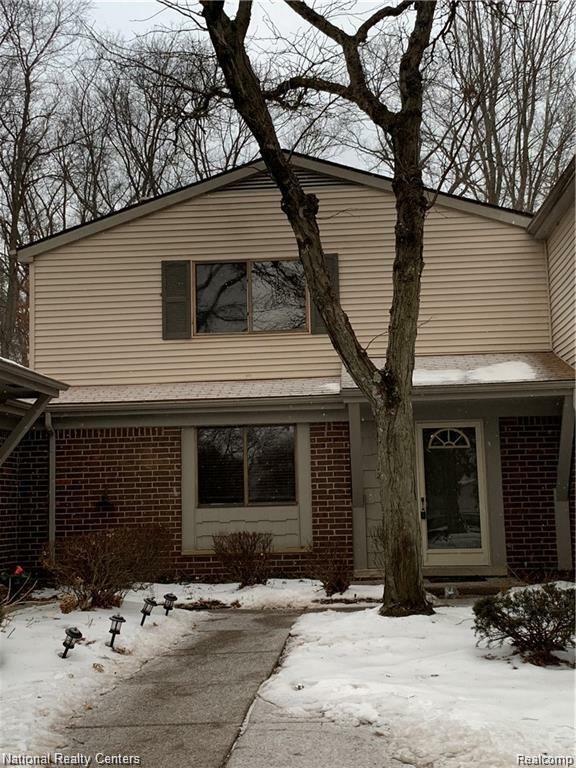 HIGHEST AND BEST BY 11am TUESDAY 4/16 Newly renovated condo in the desirable Chelsea Crossing of Southfield bordering Franklin Village. This larger unit boasts an updated kitchen and bathrooms with granite countertops throughout, new carpet, and fresh paint. In addition to its modern decor, this unit offers the utmost privacy with a private sidewalk entrance and designated parking space.$39 application fee, tenants must purchase their own DTE, Consumers, or Sears home protection plan. Garbage, snow removal, water included in rent, other utilities not included. Renters must purchase their own renters insurance plan. Please only submit an application with a full offer and email to rajaddou3@gmail. Applications without all components of an offer will not be considered.